iPhone 5 – The Leakiest Product Launch in History? With the sheer volume and consistency of iPhone 5 leaks prior to the Apple keynote, we all thought we had a pretty good idea of what we were going to see unveiled this week at the Apple keynote. But we never thought we’d have known this much. The iPhone 5 was essentially 100% as-rumored. After watching the whole Apple keynote I don’t recall seeing any features that I wasn’t already aware of prior to the announcement. From the 4-inch screen, to the two-tone aluminum backplate, improved cameras, A6 processor, LTE and re-designed mini dock connector – it was one rumor confirmation after another. So how did this happen? How did Apple go from an industry leading water-tight secrecy machine to a leaky sieve in just one product generation? Apple used to be legendary for keeping their latest products under wraps, but those days appear to be behind them. When it came to the iPhone 5 features, specs and design – we knew everything. 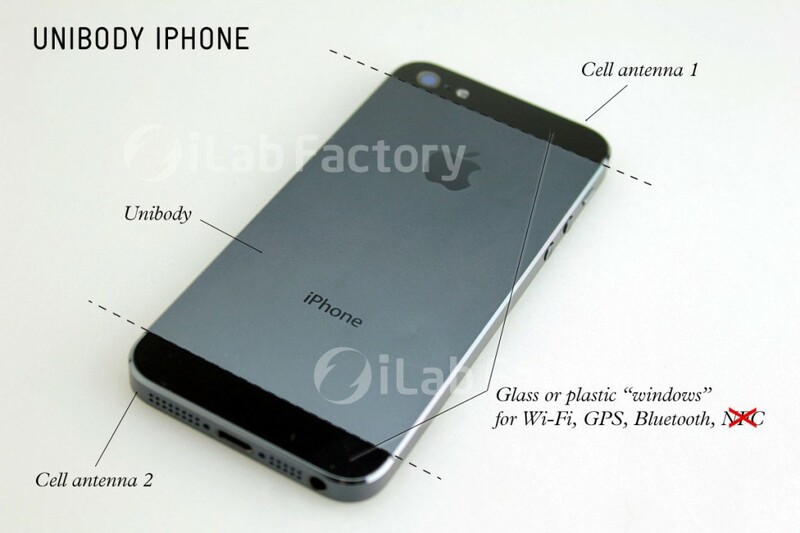 There were photo leaks of the iPhone 5 casing, both exterior and interior. There were screen leaks, chip leaks, camera leaks. There were video comparisons of the iPhone 5 and iPhone 4S, and every single dimension of The Next Big Thing had been published, analysed and re-posted across the tech press. While there’s no hiding the fact that some details emerged prior to the release of the iPhone 3GS, or the iPhone 4 (read: Gizmodo and the “lost iPhone”) – it was nothing compared to the multi-source leak-fest that characterized the lead-up to the iPhone 5 announcement. But who is to blame? For one, Apple is not the same company that it was when Steve Jobs was at the helm. Apple’s increasingly broad global supply chain makes leaks almost inevitable. Asia’s minimum-wage factory workers have little to lose from posting a photo online, and there is the real potential of monetary gain for an “exclusive” sold under-the-table to a major tech blog. While many have expressed disappointment over the iPhone 5, I wonder how much of this is simply a reaction to the fact that the launch had no “wow” factor. There was none of the surprise or mystery that characterized Steve Jobs’ keynotes, and Apple had to vainly try and impress a crowd that already new every detail of the product they were pitching. Do you think that the iPhone 5 launch was the leakiest in history? Could Apple have done anything to prevent it? Let us know your thoughts in the comments below.